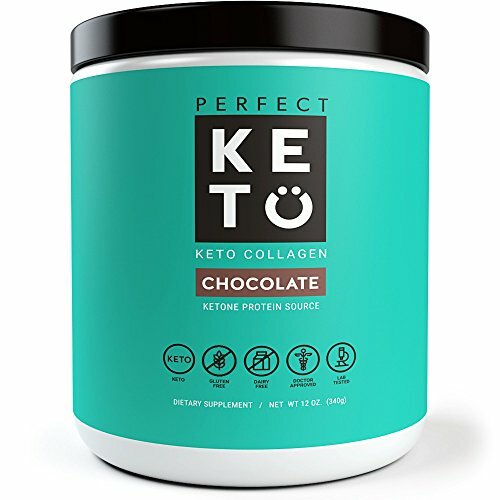 We’ve paired grass-fed collagen peptides with our premium MCT oil powder at a 2:1 ratio to deliver the most keto-friendly protein on the market. Our Keto Protein Powder is low-carb (1 gram of carbs) and contains only protein from collagen peptides. We also care about sourcing the highest quality collagen not only for you but for the environment as well. We use 100% grass-fed collagen from the United States to make our collagen peptides. This means no clear-cutting of the Amazon rainforest. DELICIOUS TASTE – We use 100% all-natural cocoa powder and stevia leaf powder as the only ingredients which provide a rich, delicious and clean taste profile — like chocolate milk!